Have you ever thought of coloring as a way to pray? Pick up your colored pencils or crayons and discover a creative way to slow down and focus on God. This coloring book guides you through heartfelt, hands-on experiences of prayer. 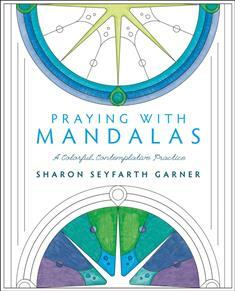 Delight in the colorful, contemplative practice of praying with mandalas.